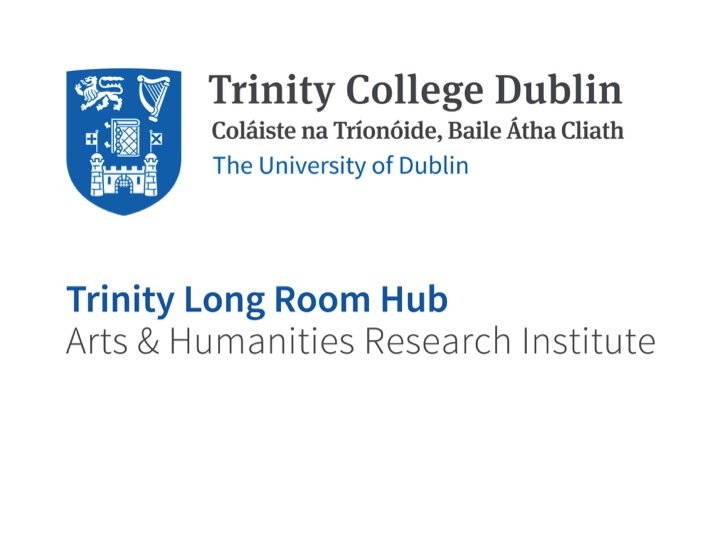 DARIAH (Digital Research Infrastructure for the Arts and Humanities) aims to enhance and support digitally-enabled research and teaching across the arts and humanities. DARIAH is a network of people, expertise, information, knowledge, content, methods, tools and technologies from its member countries. It develops, maintains and operates an infrastructure in support of ICT-based research practices and sustains researchers in using them to build, analyse and interpret digital resources. By working with communities of practice, DARIAH brings together individual state-of-the-art digital arts and humanities activities and scales their results to a European level. It preserves, provides access to and disseminates research that stems from these collaborations and ensures that best practices, methodological and technical standards are followed.